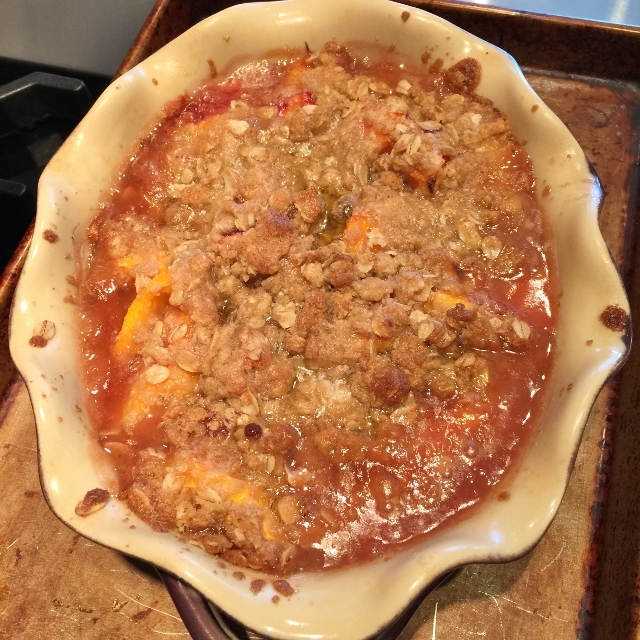 Fresh Peach Crisp - Recipe! - Live. Love. Laugh. Food. The smell of peaches are in the air when I walk through our local farmers market. 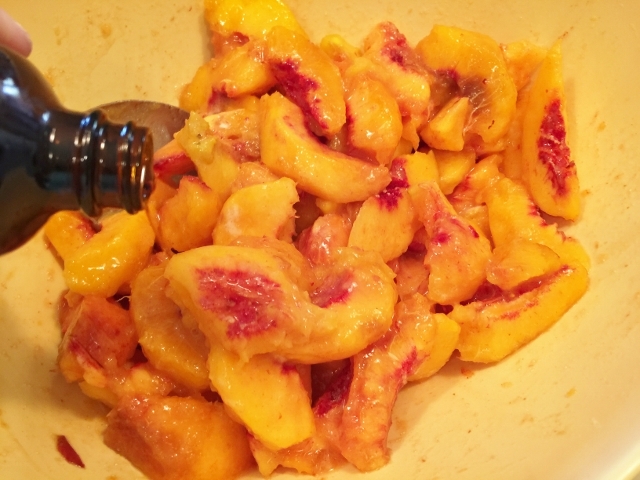 I just love good stone fruit and summer is the only time of year it tastes best. I remember when I was a child in Anaheim, we had a small peach tree and during the summer, we would make delicious peach desserts with the fruit. Peaches come in different varieties from yellow to white and even different shapes like the Donut Peach, which are flat and squatty, compared to the standard shape. 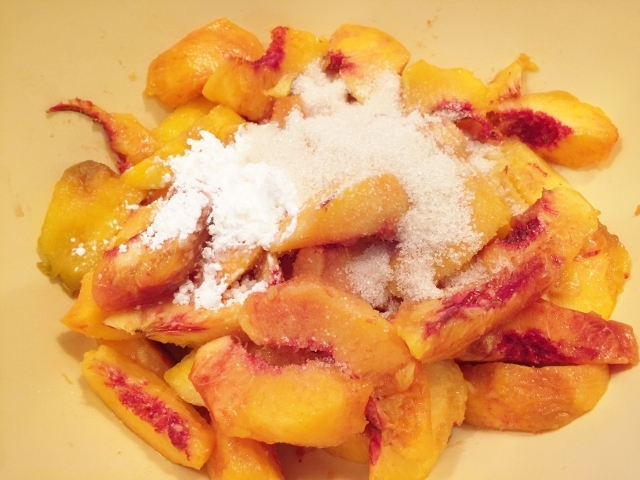 As far as flavor, I haven’t met a peach I don’t like, but for baking, I prefer yellow peaches. 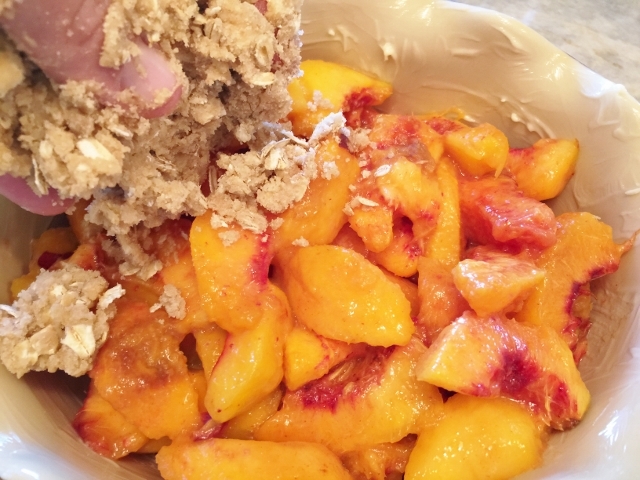 Yellow peaches are a little stronger in flavor and can hold up to batter or crust. Crisps are a great way to create a summer peach dessert without drowning it in pastry. 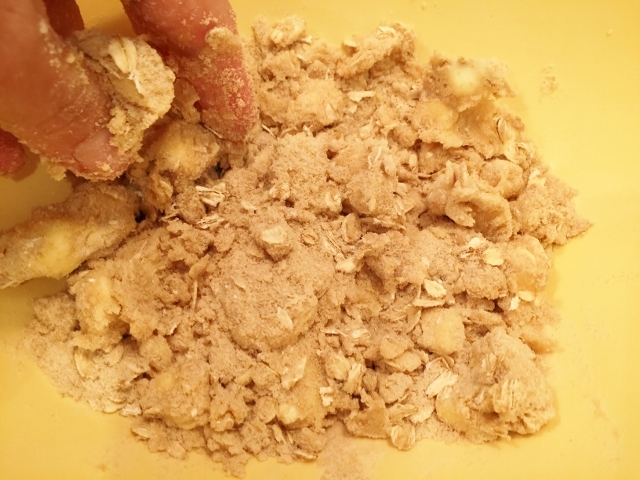 Crisp have a light crumble, made with a combination of flour, oats, sugar and butter — sprinkled over the top as opposed to cobblers which are a cake-like batter or biscuit combined with fruit. 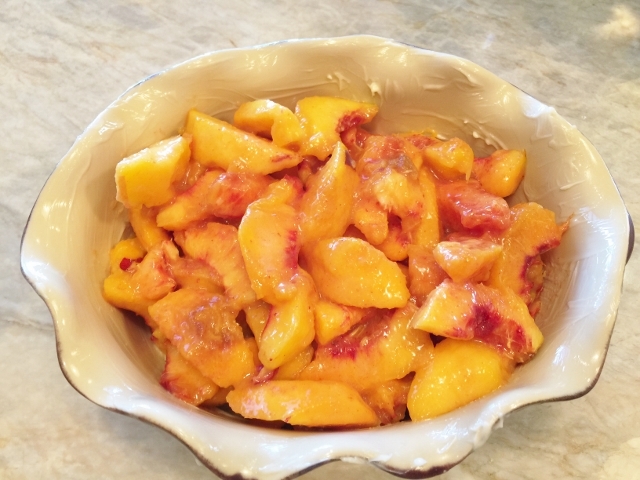 Crisp can be made with any stone fruit – peaches, plums and nectarines, but peaches are my favorite. When using peaches, you should peel them before slicing because the furry skin can get in the way of the juicy texture in a crisp. 1. Preheat the oven to 350 degrees. Butter a 3-quart baking dish with 1 tablespoon of butter. 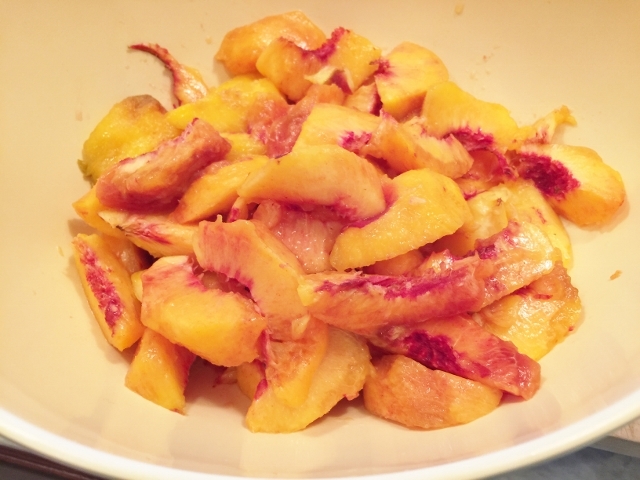 Peel and slice peaches into 1/2 inch thick slices. 2. 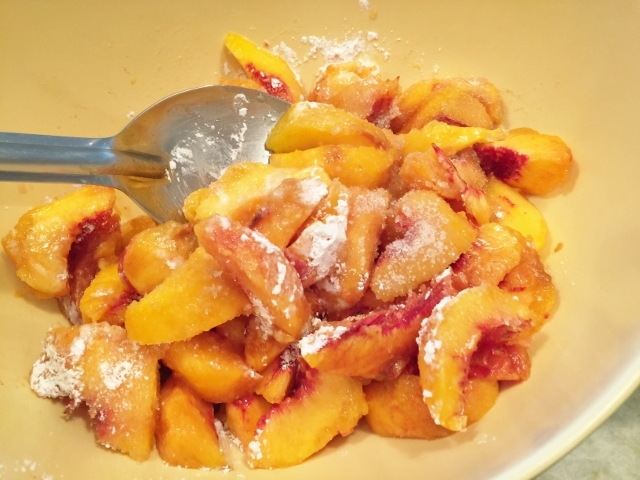 Add the cornstarch and sugar and toss with the peaches to combine. 3. Add the vanilla extract and stir to combine. 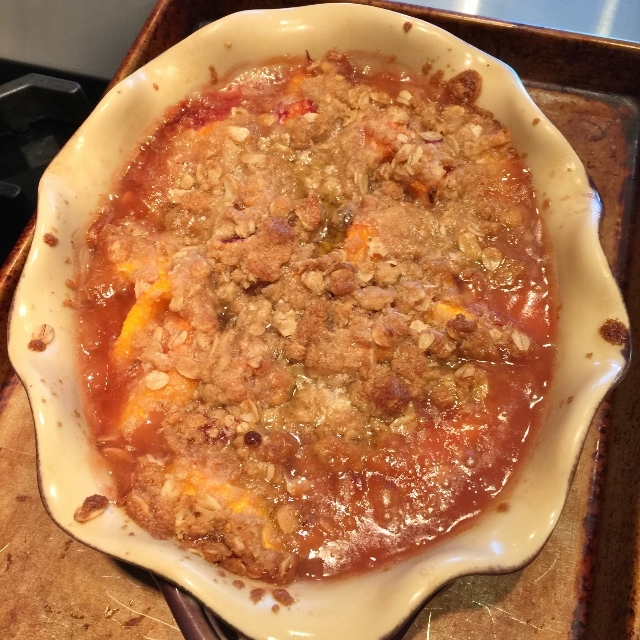 Pour the peaches into prepared baking dish. 4. 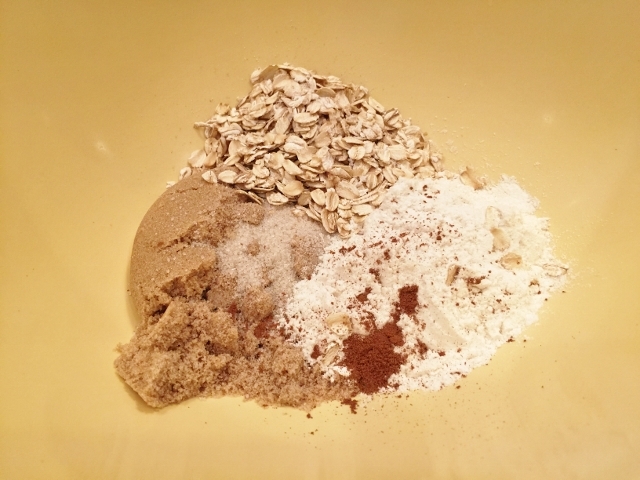 In another bowl, combine the flour, sugar, oats, salt and cinnamon. 5. 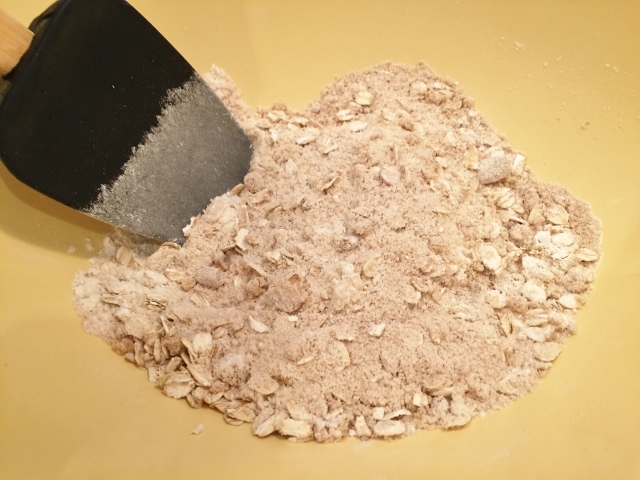 Cut the remaining 7 tablespoons of butter into chunks and add it to the crumble ingredients. 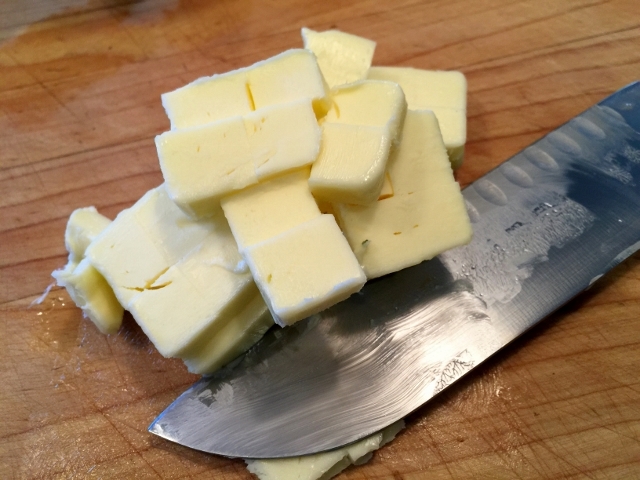 With your finger tips, squeeze the butter with the dry ingredients to create coarse crumbs. 6. 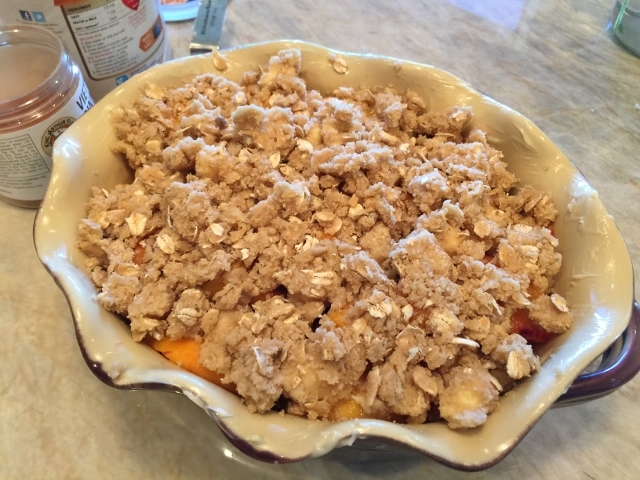 Sprinkle the crumbs over the top of the peaches in the prepared dish. 7. 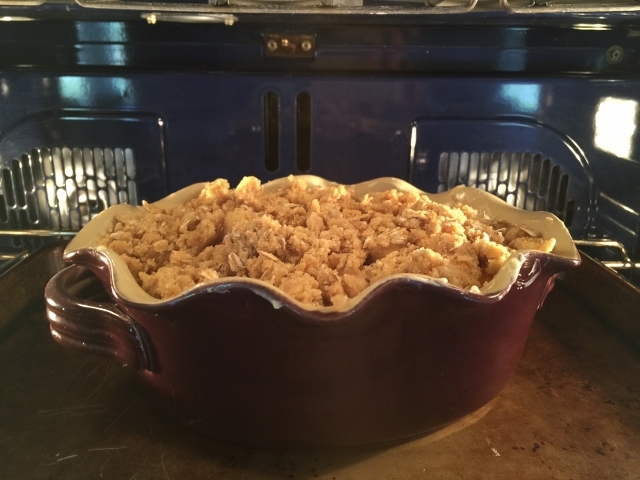 Place the baking dish on top of a baking sheet (no spillage) and put it in the oven to bake for 40-55 minutes or until the top in golden brown and the edges of fruit are lightly bubbling. 8. 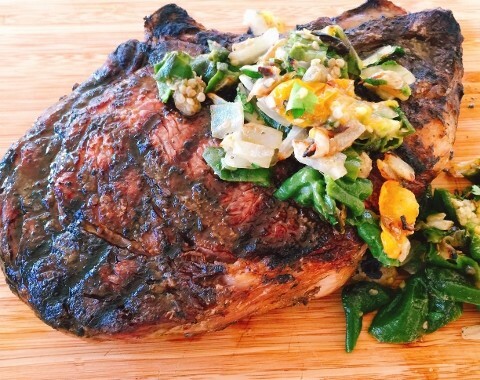 Remove the crisp from the oven and let cool for at least 1 hour. 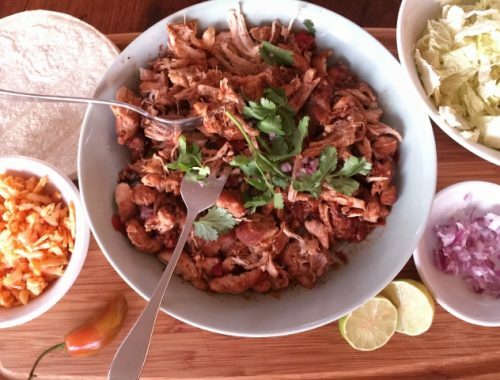 The crisp can be stored up to 2 days covered in the refrigerator and then brought to room temperature before serving. 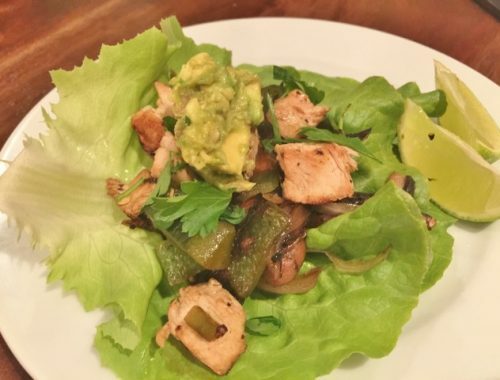 Serve with your favorite ice cream. Enjoy!